CoolSculpting is a non-invasive procedure that freezes and destroys stubborn fat deposit in areas that are typically hard to address through diet and exercise alone. This includes the thighs, love handles, midsection, and under the chin. These Before and After photos show actual body contouring results New Jersey CoolSculpting patients have achieved at The Breslow Center. 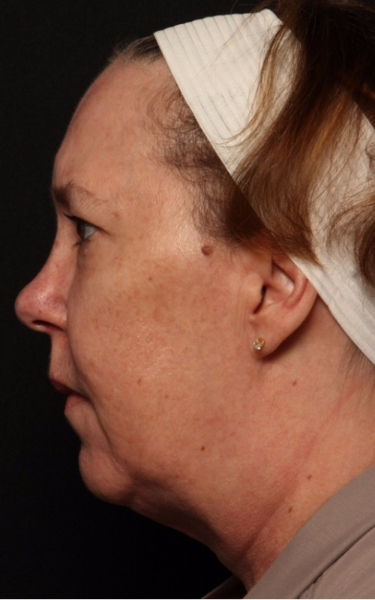 This result is 30 days after treatment. Procedure: Coolsculpting to Bra Rolls. 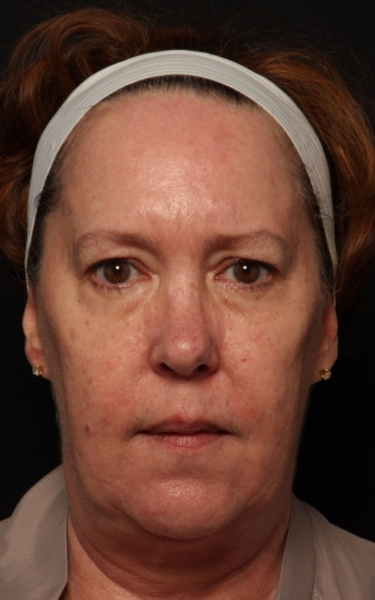 Treatment performed by Dawn Zanetti, Medical Esthetician. 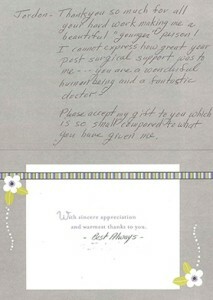 The patient was desirous of reducing size of upper and lower abdomen. 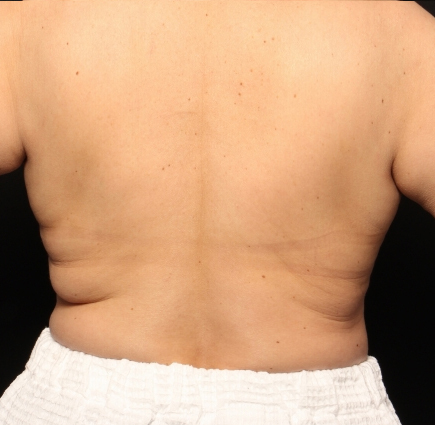 She had 4 cycles of CoolSculpting, two to the lower and two to the upper abdomen. 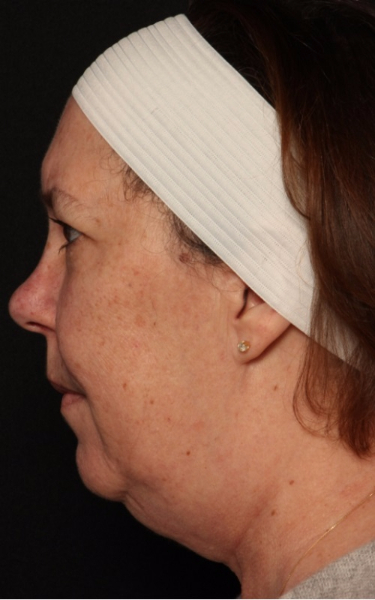 The "after" photos are four months post procedure. Procedure: CoolSculpting to inner and outer thighs. 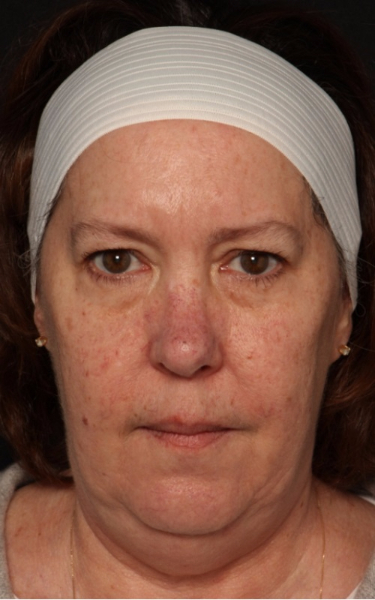 Treatment performed by Dawn Zanetti, Medical Aesthetician. 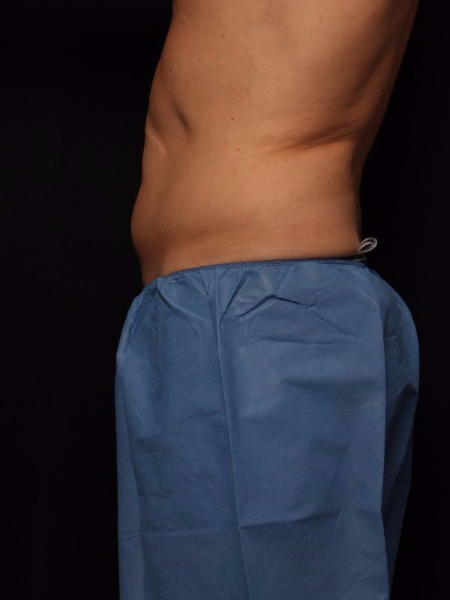 Procedure: CoolSculpting to flanks. Treatment performed by Lisa McGorry-Drobner, Medical Aesthetician.